The bodies of the crew members of a Turkish jet shot down by Syria last month have been found. Turkey’s TRT television said the two airmen were found on the Eastern Mediterranean seabed by a US deep-sea exploration vessel, according to AP. 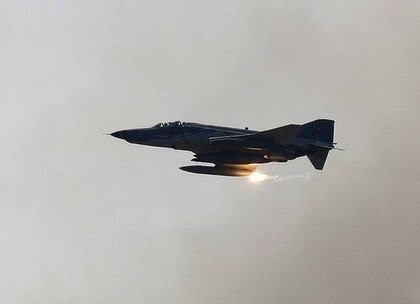 The F-4 Phantom jet was shot down on 22 June after Syrian authorities claimed it had violated their airspace, a claim disputed by Turkey. Syrian President Bashar al-Assad said he regretted the move “100%”. The Turkish military named the crew members as Air Force Captain Gokhan Ertan and Air Force Lieutenant Hasan Huseyin Aksoy, according to Reuters news agency. The military did not say precisely where the bodies were found and said the wreckage of the plane itself had not yet been spotted, reports AFP.